Ordering a Custom McCall or Cowboss Saddle is an easy step by step process. 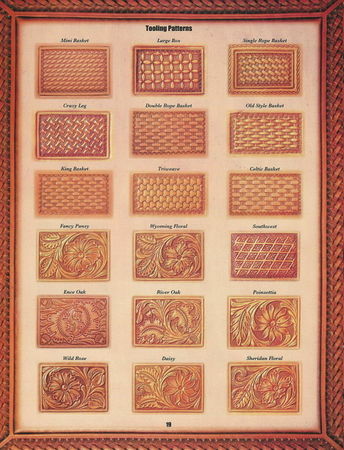 If you are thinking about a custom order, you most likely know what style of saddle you want, and the type of horses you're riding. After that there's just a few decisions you'll need to make. 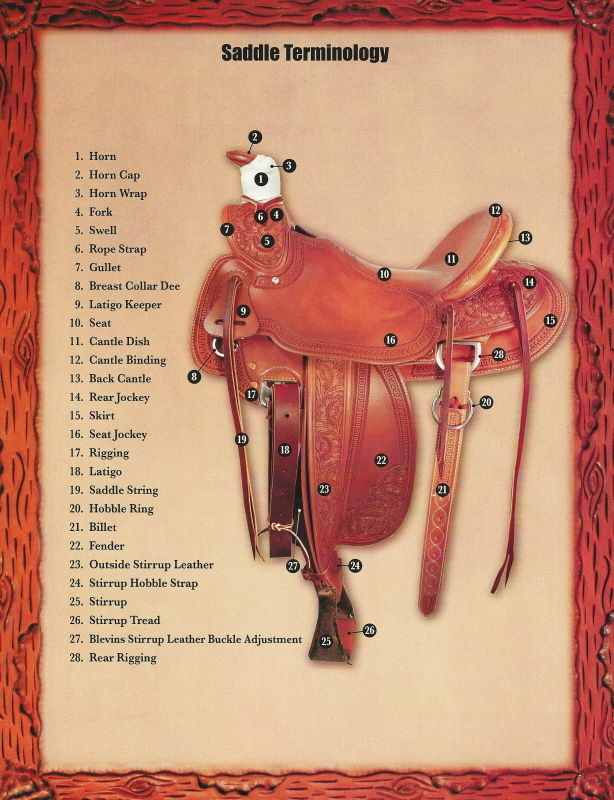 If you go through the steps below and have an idea what you want the end result to be, it's just a matter of 20 to 30 minutes on the phone and we'll have all the information together to get your saddle started. 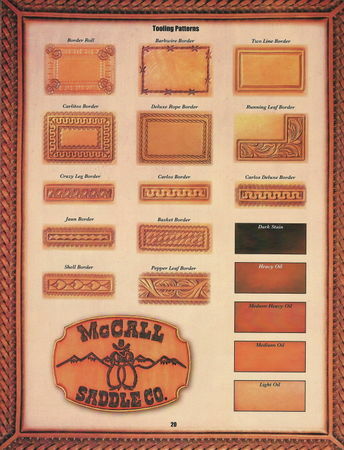 In most cases your new saddle will be ready in about 14 to 16 weeks, and you'll be quoted the exact cost of the saddle and shipping before you order. We require a minimum $500 deposit to get it started, with the balance due when your saddle is shipped or picked up. 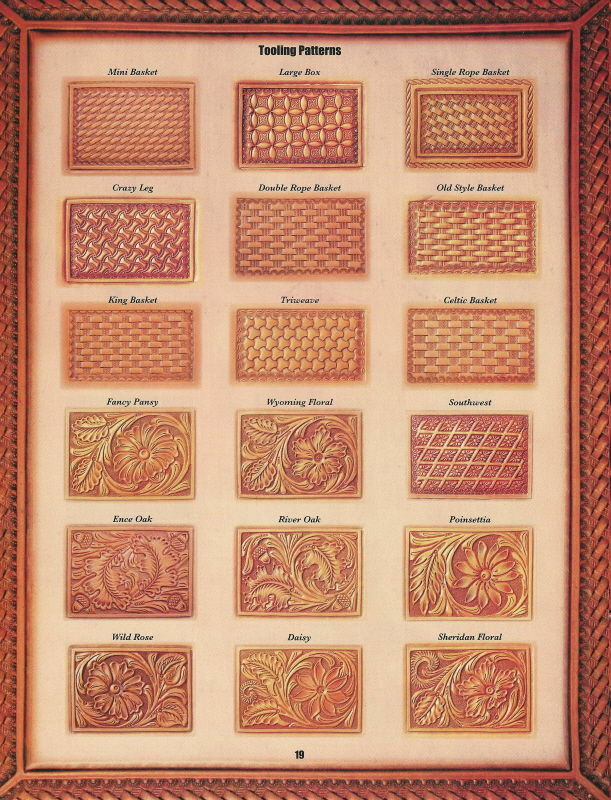 See Charts below for McCall Tooling patterns, other florals and geometrics are also available.